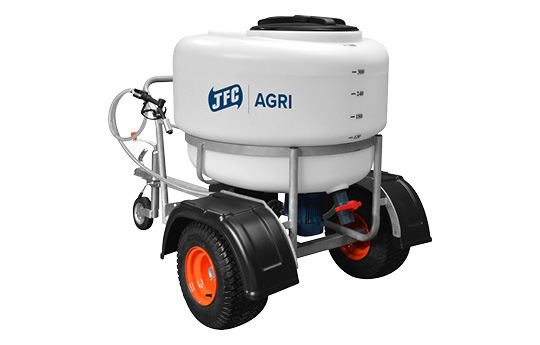 The JFC ATV Milk Kart is the perfect solution for transporting milk on the farm and provides quick and efficient calf feeding. 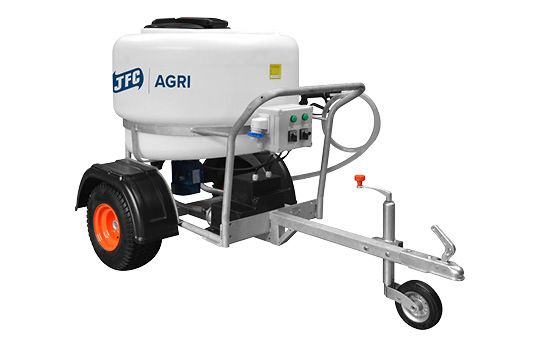 This labour and time saving Kart is available fitted with a motorised mixer eliminating the need to hand mix milk replacement powder. 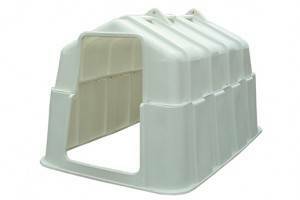 340L capacity polyethylene drum placed into a galvanised steel frame. 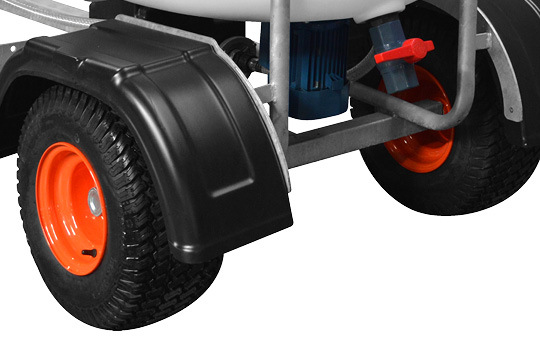 Fitted with 2 4ply Road Wheels for smooth handling even on rough terrain. 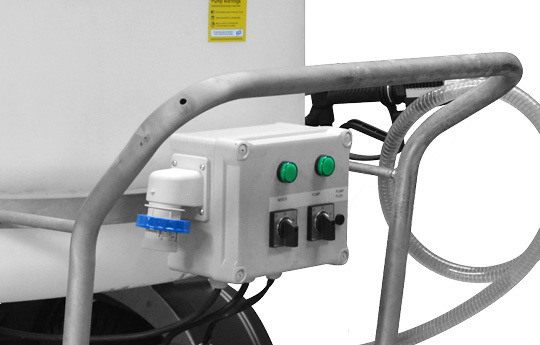 2" lever valve controls how much milk is dispensed. 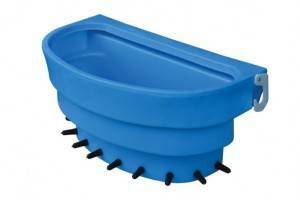 Twist on lid to reduce spillages. 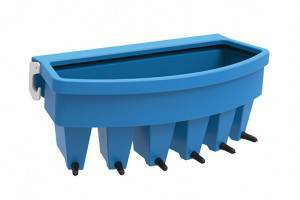 Perfect for transporting liquid milk or milk replacer around the farm. 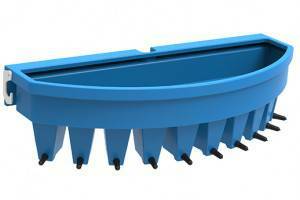 Reduces the amount of labour and time involved in calf feeding. 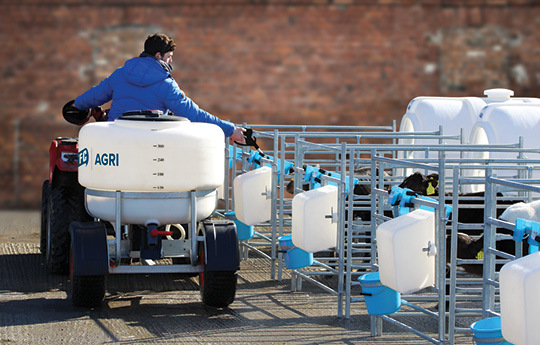 Allows user to control the amount of milk dispensed to each calf.